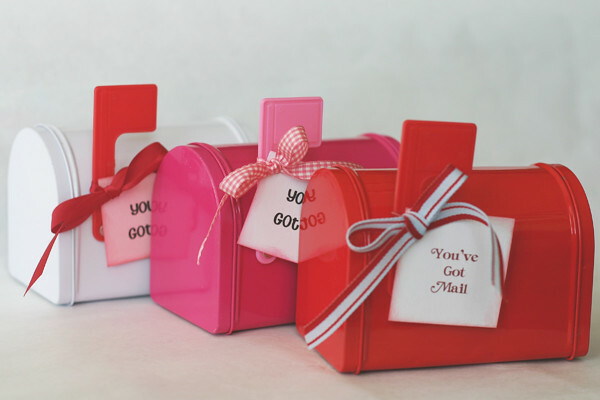 I saw these adorable little mailboxes that, I have purchased in previous years. My kids used them to put “warm fuzzy” notes in. This is when my kind of “a-ha” moment happened! (Someone call Oprah before she goes off the air). I frosted all the way to the edge. 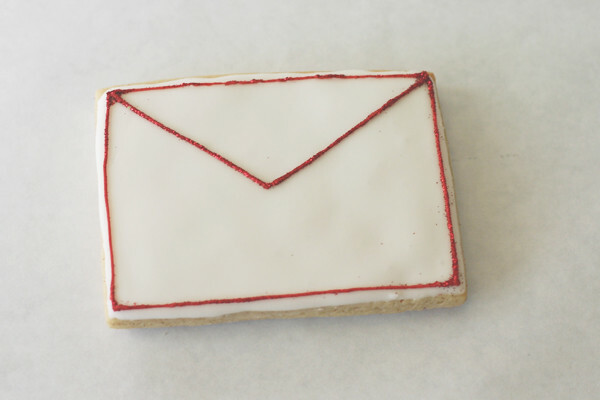 I’m trying to make a cookie look like an envelope…no small task. I don’t know, but I know I liked it. It’s like a reverse oreo. More frosting, more sugar, more cuteness. 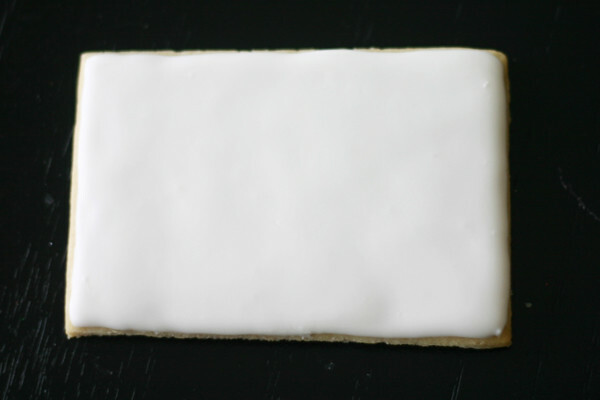 Just one more layer of frosting for the “flap.” No licking to seal, although it would taste great. This isn’t a bad idea for someone you visit, as well. 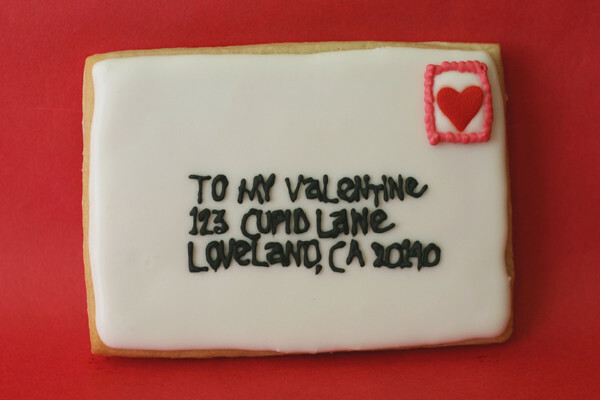 And I for sure won’t forget to make some for my valentine. 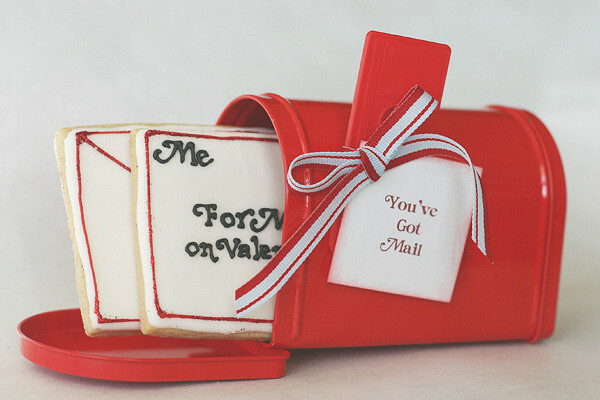 Included will be a “mushy gushy valentine” note, (as Junie B. would put it). So let’s just bring it down a notch. I’m linking to Be Different Act Normal, Tatertots and Jello, Today’s Creative Blog and Blue Cricket Design! 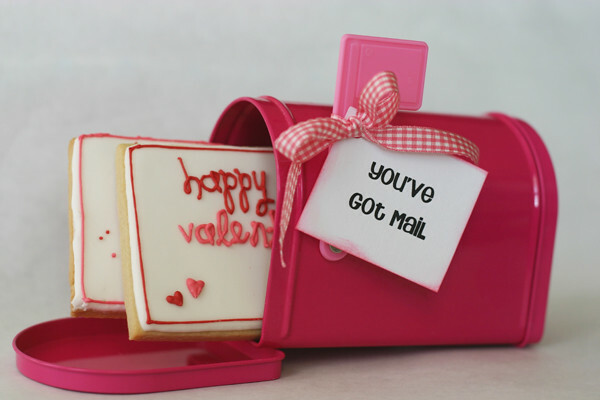 I would love to find these valentines in my mailbox…so sweet! 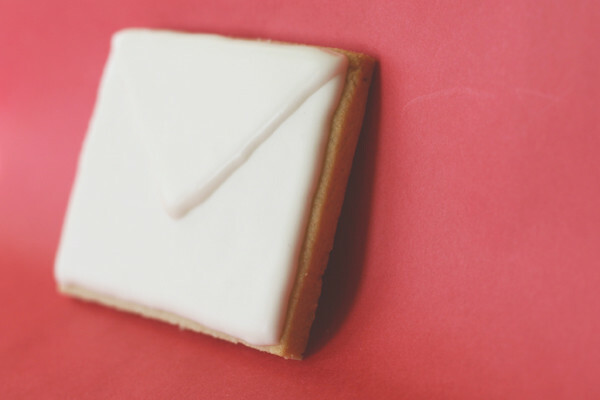 Was it hard to bite through the (I assume) Royal Icing when it is on both sides? You pipping skills always blow me away. I love these. that is soooo cute! what a great idea! what a fun gift to give! Oh my goodness! These are so amazing! What a creative and fantastic idea!! So sweet! WOW! These are gorgeous. Don't know that my piping skills (or lack thereof) would yield anywhere near these results, though! 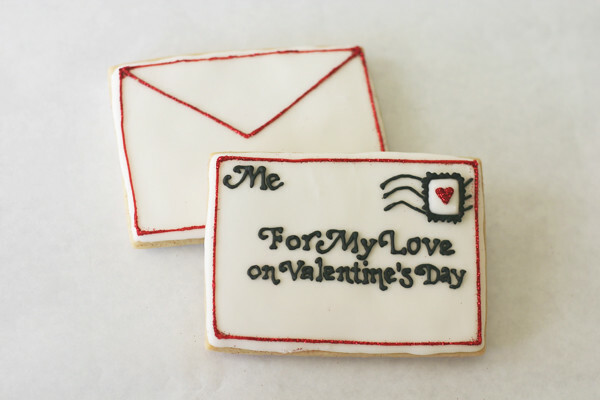 I think these are my favorite of all the cookies I've seen of yours! So cute. 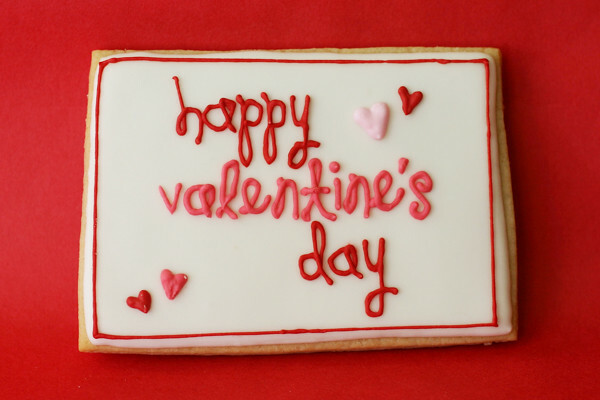 And more frosting = more happiness. Frosting on both sides, who would've known? Great idea Ashleigh!! I love it! I really like the ones that look like an address on them. Too cute! How beautiful are those?!?! Just so sweet and gorgeous! I am sitting here reading this post and realize my jaw had dropped. 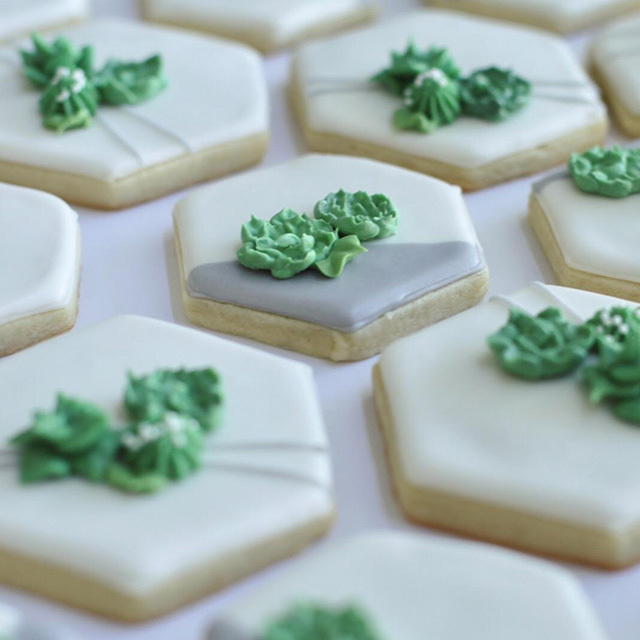 I am sad that I have no idea how to make cookies like this and happy that I stumbled into this blog! I am adding you to my daily readers! Oh.my.heck…they are amazing. 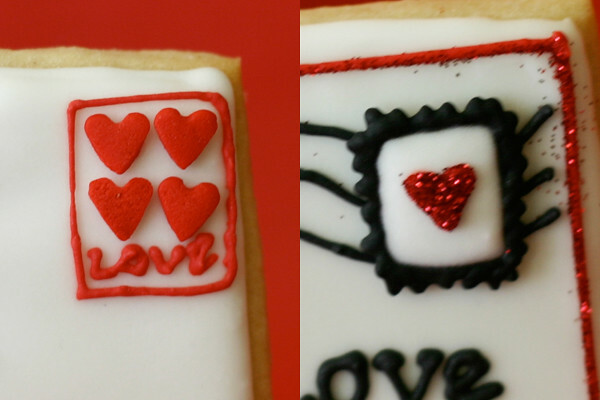 Those have to be the cutest cookies I have ever seen!! Wow…I want some. Love love love love love love love!!!!!! this is adorable! frosting on both sides is brilliant! Oh MY these are SO cute!!! I just found your blog today and you girls have got some amazing skills. 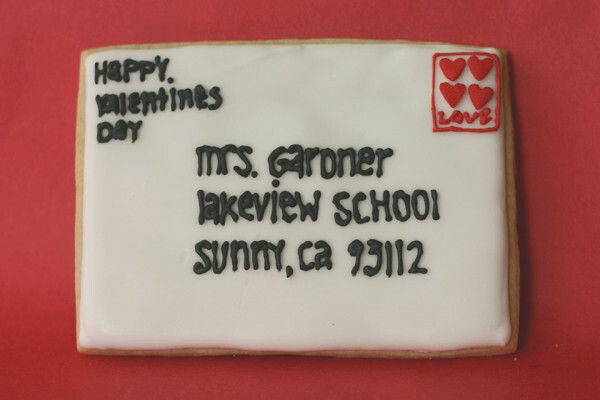 Thanks for sharing this sweet idea! Those are so adorable! 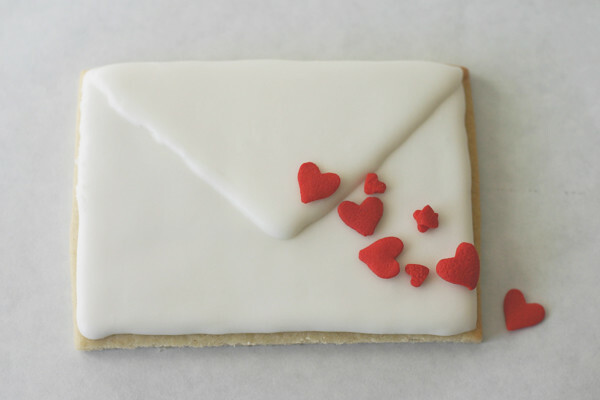 I love cookies, but I love frosting even more, so these look wonderful! 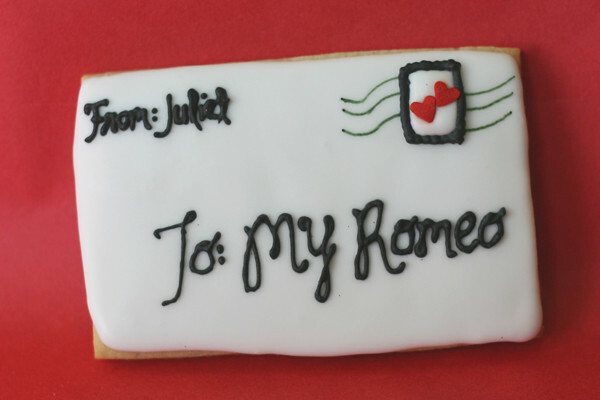 Also, you have beautiful handwriting–even on a cookie! 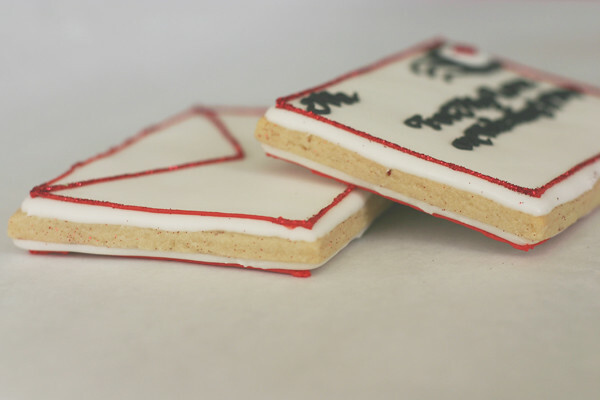 These (almost) look too good to eat. 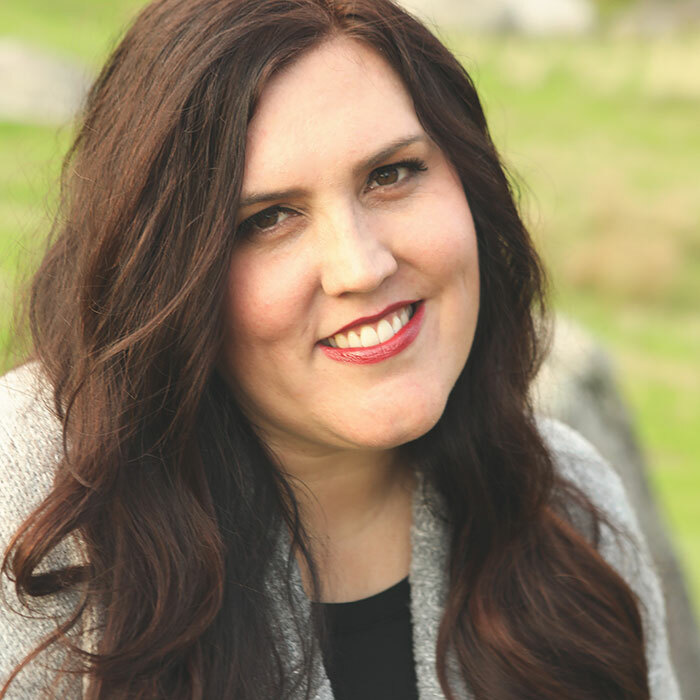 Really loving your blog… I'm following! I love this!! When I make cookies, they look like they were made by a three year old…. What a great idea! They are so cute! Wish to receive one like that!! These are great! Mine won't look nearly as good as yours but I'm going to give it a try. Holy.cow. I freakin' LOVE how cute these are. Those are so stinkin' cute. What a great idea! I live with a mailman! This is PERFECT!!!!! OMG! I love it!! You've outdone yourself. Love it. Please give us a tutorial on how you made that itty bitty lettering look so good! These are adorable! 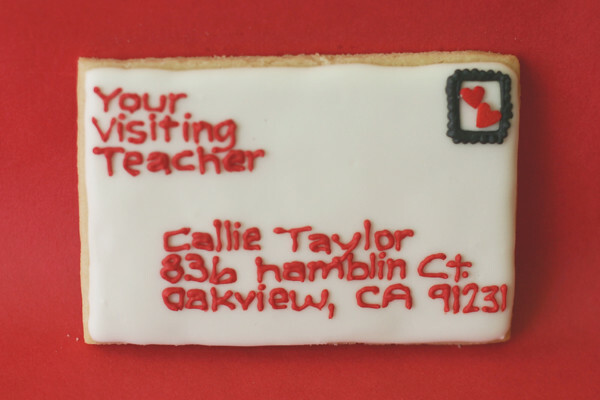 Of all the cookies I've seen, this is a first! So adorable and unique and SIMPLE! 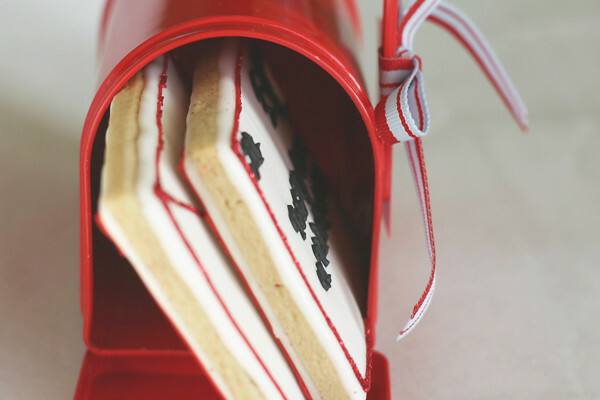 I love your idea, and I think your blog is adorable! Thank you for the inspiration. Super impressed with these – to bad I have the penmanship of an 8 year old. I love this idea, thank you soooo much for sharing it! Oh my gosh…these are to DIE for! So cute, I can't even stand it. You are amazing and I hate that I am not your clone. OMG that is too cute!! LOVE LOVE LOVE this idea! !